This entry was posted in C9 The Periodic Table and tagged groups, periodic table, periods, properties on April 21, 2015 by Mr Cartlidge. 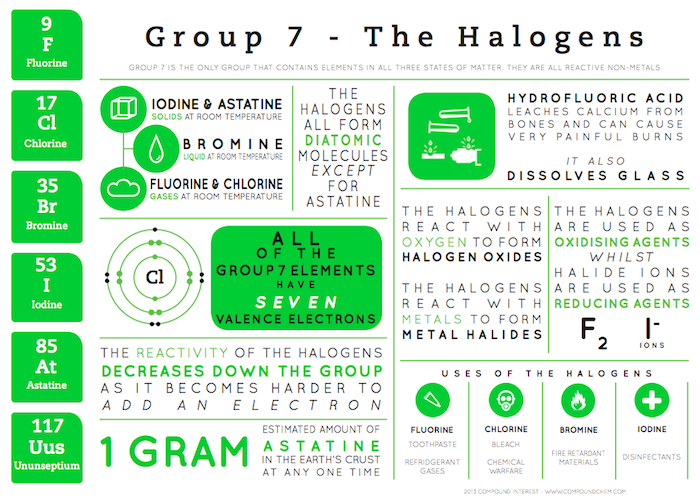 This entry was posted in C9 The Periodic Table and tagged halogens, periodic table, properties on April 21, 2015 by Mr Cartlidge. 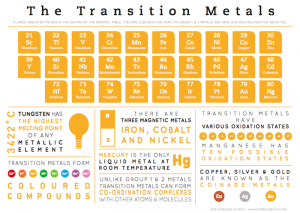 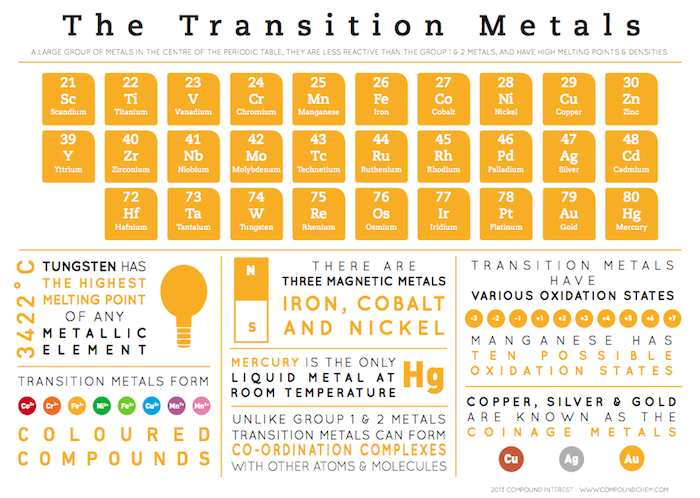 This entry was posted in C9 The Periodic Table and tagged groups, periodic table, properties, transition on April 21, 2015 by Mr Cartlidge. 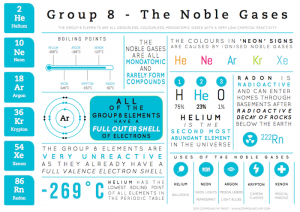 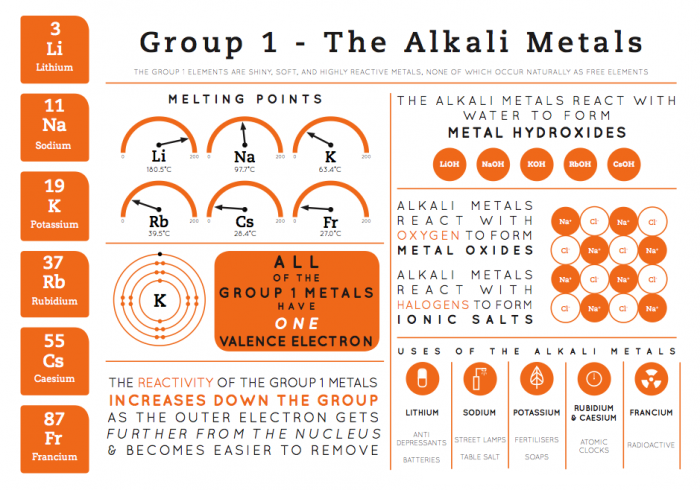 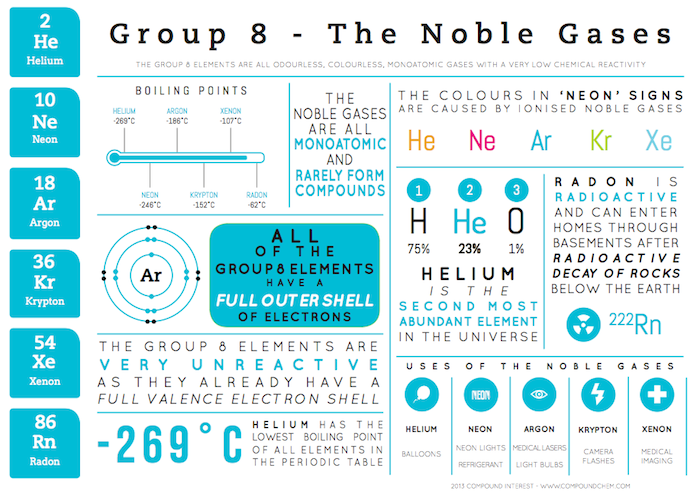 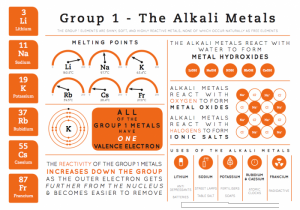 This entry was posted in C9 The Periodic Table and tagged groups, noble gases, periodic table, properties on April 21, 2015 by Mr Cartlidge.